In my sophomore year of high school I was young, dumb, impressionable and fascinated by all things Coachella. Of course, my Parents would never let me go — despite my begging and pleading — due to the insane cost and their irrational fear of a stranger running through a crowd and using a syringe to inject their innocent daughter with drugs. So, I instead settled for watching the weekend long concert unfold via livestream. During the 2012 festival, I was watching the last main stage performance of the weekend. It was Snoop Dogg, Dr. Dre and a hologram of Tupac Shakur, who had been murdered 15 years prior. The crowd went wild for the resurrection of the rap star and my love for hip hop was kick started. Here’s an explanation of the technology behind the Tupac hologram and the performance. This Hologram got people thinking. Who’s right is it to use a deceased person for entertainment or profit? 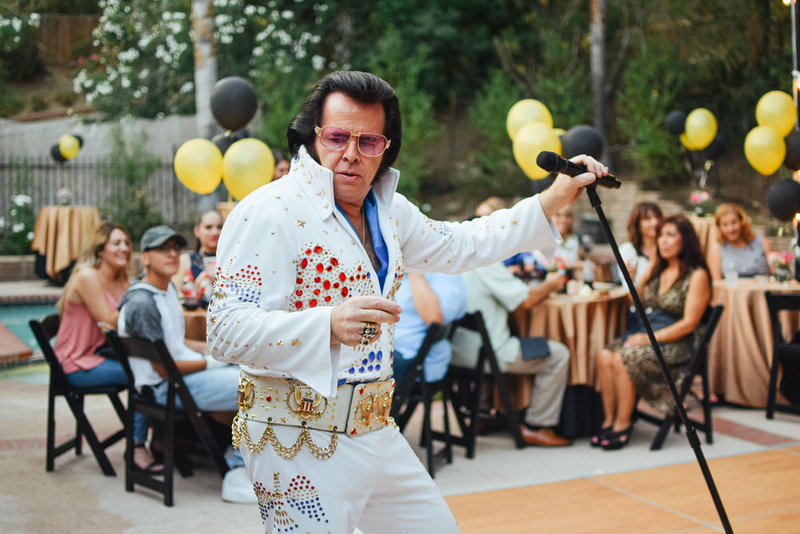 The estates of both Elvis Presley and Marilyn Monroe have expressed interest in creating holograms for their fans, causing Vegas executives to nearly pass out at the thought of potential profit they will gain. Prince expressed in this interview with Guitar World that a digital manipulation of reality is, “the most demonic thing imaginable. Everything is as it is, and it should be. If I was meant to jam with Duke Ellington, we would have lived in the same age.” Justin Timberlake wanted to use a hologram of Prince in this year’s Super Bowl half time show but instead settling on a projection of old footage after discovering this interview. The final projection was approved by Prince’s daughter. Carrie Fischer tragically passed away before fulfilling her filming contract with Disney in Star Wars: The Last Jedi. Her estate made the negotiations to allow her image and likeliness to be used and edited into the film. What’s unclear for holograms and reproduction of those deceased is whether the content presented is old footage created into a 3D form or if technicians are creating new actions and words never said by the deceased person when they were alive. There is no way for an estate, representative or family member to know exactly how their loved one would want to be presented. That is why stars like Paul McCartney, Madonna and Lady Gaga have explicitly detailed how they want to be represented after they pass in their wills. As the years go on and technology grows we will certainly be seeing more reincarnations of celebrities. Many people are calling holograms the future of entertainment and investing millions of dollars into the new industry. Here is a man who is creating the United States first all-hologram theatre. This blog post was written for the Strategic Public Relations Communication course at the University of Oregon, taught by Kathryn Kuttis. The course aimed to practice direct-to-consumer communication strategies and effective uses of web-based communication strategies. My blog focused in on entertainment PR and business relations within the specific field.